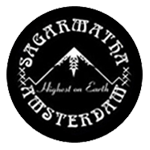 Sagarmatha Seeds - Super Skunk Automatic. Free US delivery. This is the Automatic version of the famous Super Skunk. Throughout the Super Skunk project, breeders aimed to create a strain whose commercial potential, potency and hybrid vigour had never been seen before. Over the years, a large number of Afghani cultivars were crossed with both males and females of the true-breeding Skunk #1. Many wonderful plants were produced, though never with exactly the blend of qualities sought by the project. 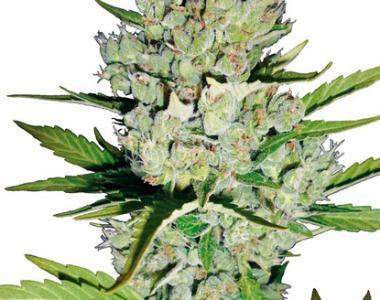 The achievements in cannabis hybridisation made in the late 80's meant that the standards for professional ganja were steadily moving upwards which, naturally, raised the bar for what was expected from the Super Skunk program.